Receive a free “Elson Toy Ball” when you spend over $100! 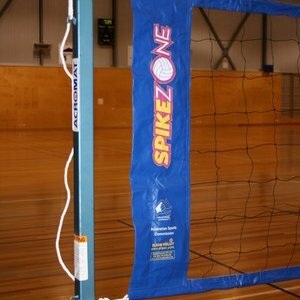 Are you searching for an affordable volleyball set in Australia? 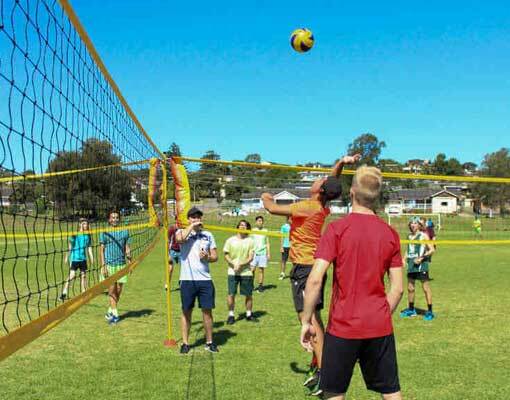 Elson Volley is the one-stop destination for a wide range of volleyball sets, which includes portable volleyball sets, coaching materials, equipment, and much more at a very competitive price range in Australia and also across the Asia Pacific region. 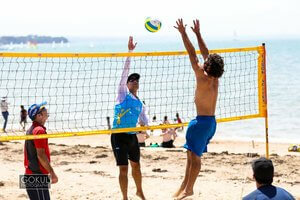 We have a team of industry accredited professionals and volleyball coaches, who utilise their in-depth knowledge and expertise to understand the needs and expectations of our prestigious clients. This has established us as one of the most reputed suppliers of volleyball products and equipment for more than 30 years. 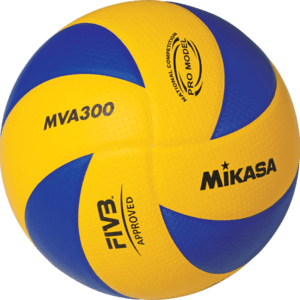 We supply you with a beach volleyball set with a net, poles, boundary line, guy ropes, carry bag, and much more with detailed instructions on the installation process. 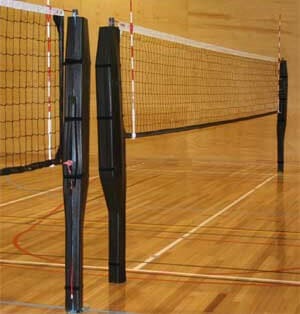 The growing consumer satisfaction rate and increasing demand prove that Elson volleyball products are unique in the industry. Our products are made up of the best quality materials and are sourced from the most reputable sport products suppliers of Australia. 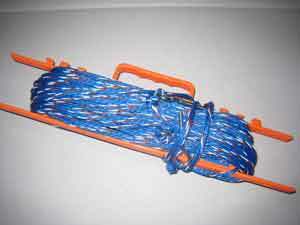 If you are concerned about fixing and securing your boundary corners and guy ropes while playing a volleyball match on beach sand, our optional sand kit is an ideal option for you. This kit helps you in fixing the boundary corners to give you an exhilarating experience of playing on sand. 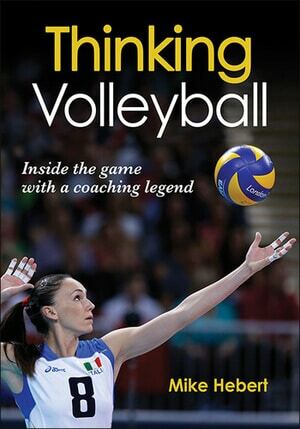 Volleyball Coaching Books – Buy Online! 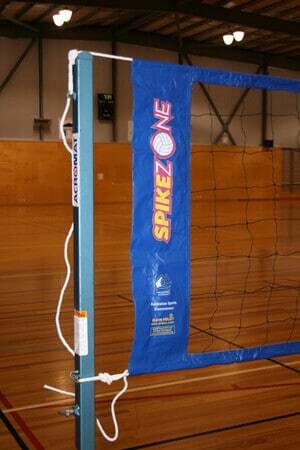 Enter the Spike Zone of Volleyball! Elson Volley Tri-Net gives a fast-moving and thrilling experience to your game because this net allows three teams to play at the same time. 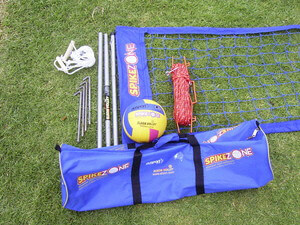 You can hire a Tri-Net for sports events as well as family events if you want to add more fun to your day. Do you want to hire the Tri-Net for family events or sports days? Contact us today. Elson Volley is renowned for providing an excellent range of resources for volleyball coaches, including an informational blog with valuable tips and tricks for volleyball coaching. 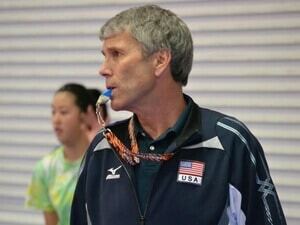 John Kessel, a world-renowned US volleyball coach, gives coaching tips through Kessel’s Corner. We have a wide range of skills and drills videos, which helps you to train your team better. 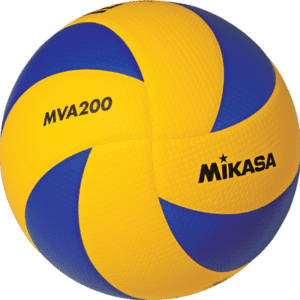 In addition to volleyball sets, our extensive range of individual volleyball products include modified volley kits for children, volleyballs, kneepads, volley nets, posts, active ankles, coaching equipment, antennas, referee equipment, volleyball coaching books, sports medicine, gift vouchers, and much more. 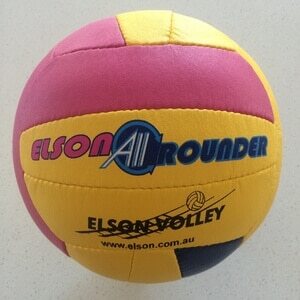 We deliver our Elson volleyball products to anywhere all over Australia and New Zealand. For more information on our products and services, feel free to contact Elson Volley today on (+61) 8 8339 5125or sales@elson.com.au.